- Convenient, simple & reliable! Note: You will need a USB port on your digital device (TV, PC, tablet, HTPC, Android box, etc.) 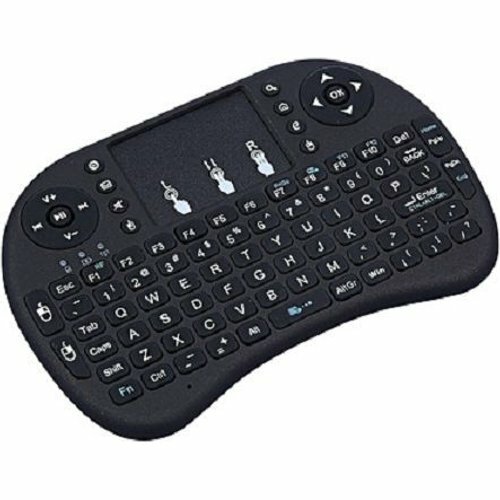 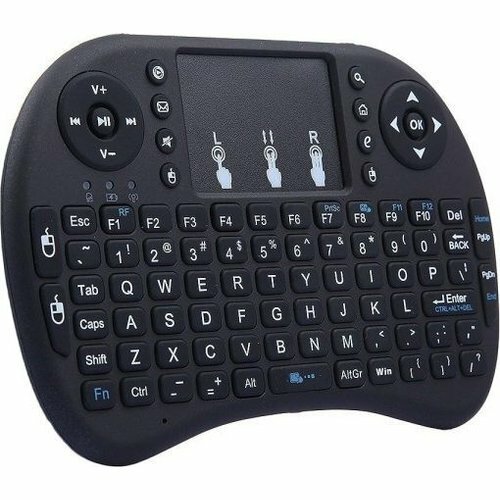 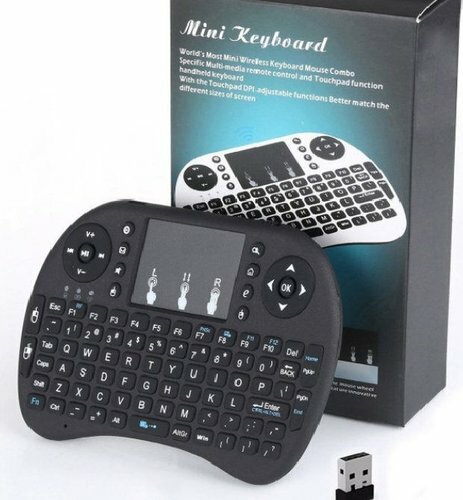 to the mini keyboard to operate and is compatible with most of your digital devices.